Neet has developed a new device called the True Shot Coach that will help archers of any level be more accurate. 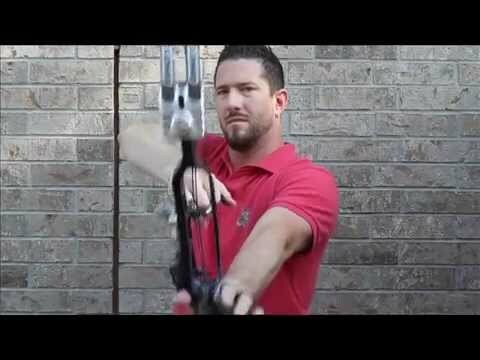 The True Shot Coach will teach new archers how to properly grip their bow, while helping even the most advanced level archers eliminate human induced riser torque caused by grip variance. By eliminating this riser torque, down range left and right groups should be significantly tighter.